I love chai. This is something it is probably fairly easy to realize, given the dizzying array of chai blends that we have. When we created our chocolate chai (“Uhura’s Frequency”) Mister Tea and I decided we should have a vanilla chai as well. In part for balance, and in part because we know several people for whom vanilla is a favorite. For a very long time I found vanilla to be neat, but it wasn’t something I would seek out. 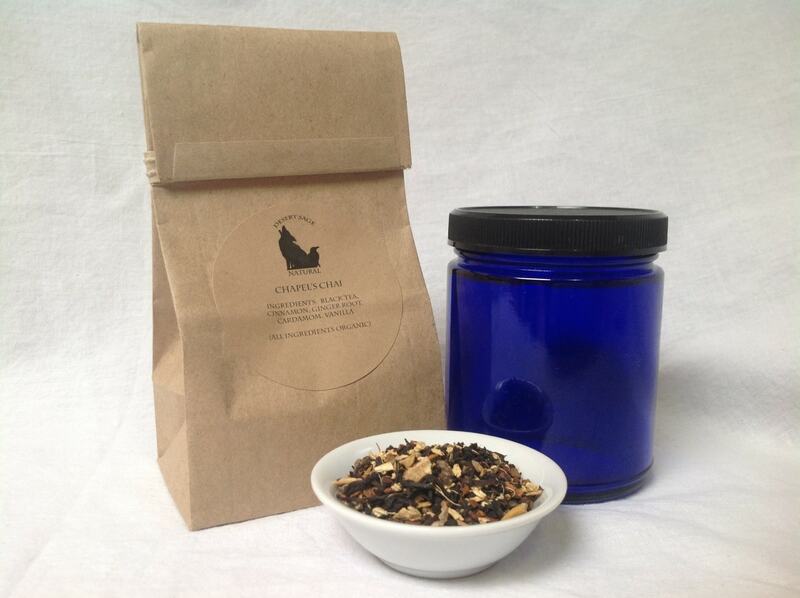 Our journey through blending tasty teas is slowly changing that. Vanilla has created options for a variety of types of tea blends, and the process has been fun. Our ‘Chapel’s Chai’ combines my love of chai, our mutual love of Star Trek, and our standards for tea and turns them into a lovely hot beverage. *The Latch-Tin is a larger container and is a separate listing on Etsy. 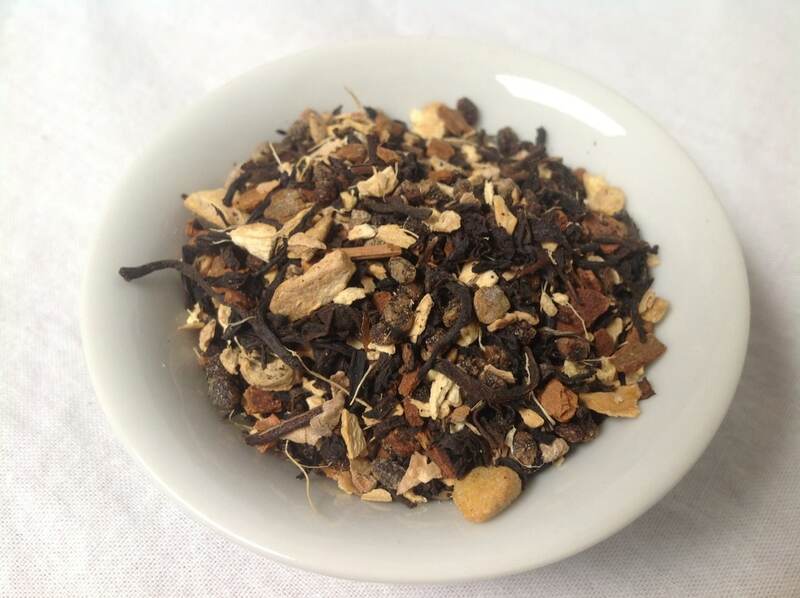 This entry was posted in Black Tea, Chai, Simply Tasty Teas and tagged Organic Cardamom, Organic Chai, Organic Cinnamon, Organic Fair Trade Black Tea, Organic Fair Trade Vanilla, Organic Ginger, Star Trek Tea, Vanilla Chai by DesertSage. Bookmark the permalink. I am having some right now. Fabulous! Thank you. Really good. This tea is delicious! It is perfect and I am LOVING every tea I have purchased from you!